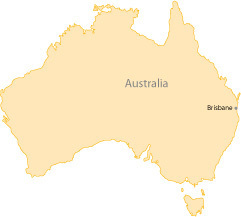 On arrival at Brisbane Airport you will be transferred to your hotel. The rest of the day is at leisure to explore Australia's "new world city". 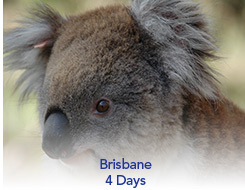 * Monday & Thursday departures visit Australia Zoo on Day 2 and City Sights on Day 3.